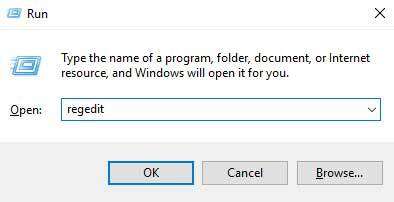 Windows quick run is a helpful windows tool , you can type the name of a program, folder, document, or Internet resource, and Windows will open it for you. 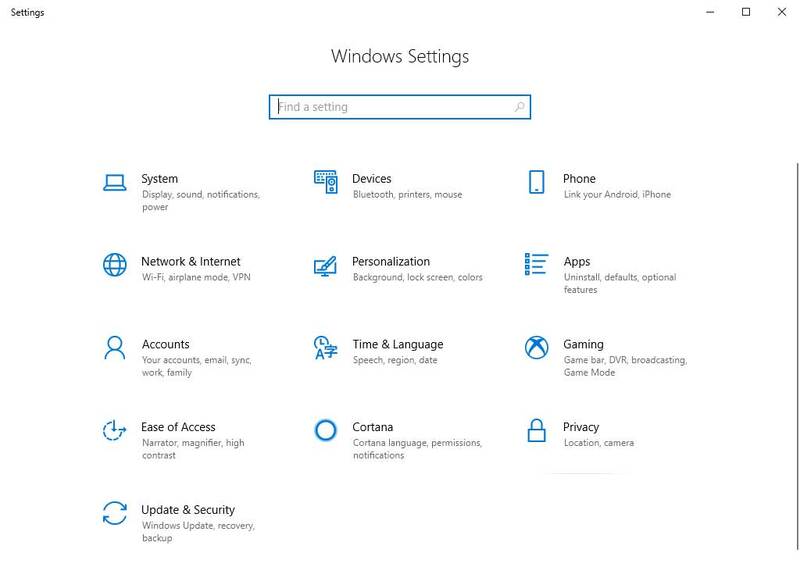 if you are using some program a lot , no need to keep search on them inside start menu or your Drive , you can run that so fast using windows quick run , but sometimes that quick run become full and you want to clear some value , so how to delete some value . 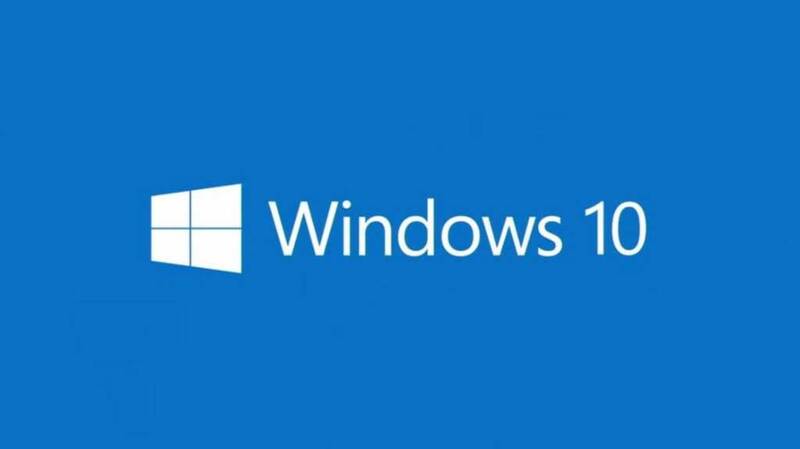 to run a program using windows run press windows key + R type the name of the program you want to run , some program registered inside your registry so example when you write notepad , calc ,iexplore ,mspaint or if you installed Microsoft office winword , excel ,msaccess ,powerpnt . 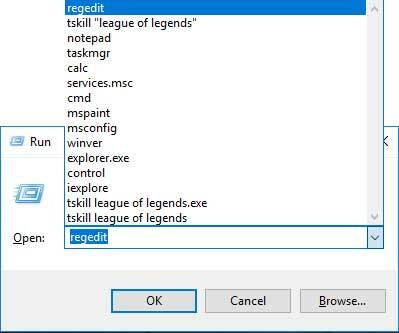 calc : will open windows calculator , iexplorer : will open internet explorer , mspaint : will open Microsoft windows painter , winword : will open Microsoft office Word , msaccess : will open Microsoft office Access , powerpnt : will open Microsoft office powerpoint ... but other program not registered to run them you have to go inside C:\Program Files\program name\program.exe . or simply you can write url http://www.gatous.com/ and your url will open inside the default browser , as you see you can write so much value in quick run and when it get filled , you really start think about how to clear those value , so lets see how to do it . 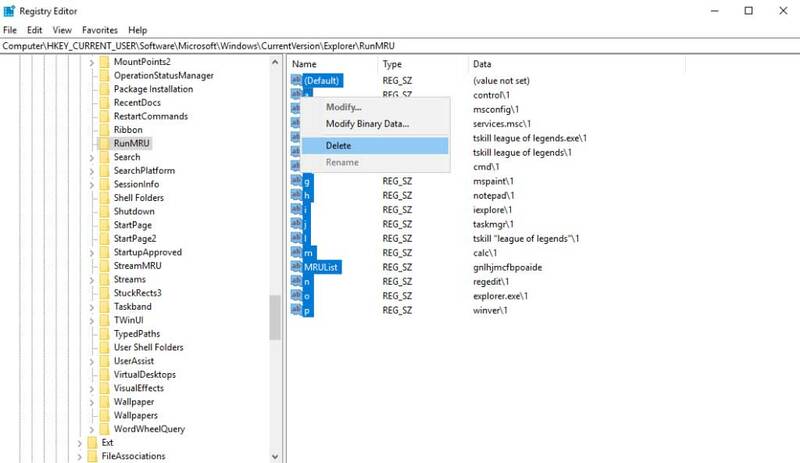 if you want clear windows run history one by one , you can open windows registry using windows key + R and type regedit next navigate to this path Computer\HKEY_CURRENT_USER\Software\Microsoft\Windows\CurrentVersion\Explorer\RunMRU you will find all the stored quick run value , select the value you want to delete right click over it press delete . 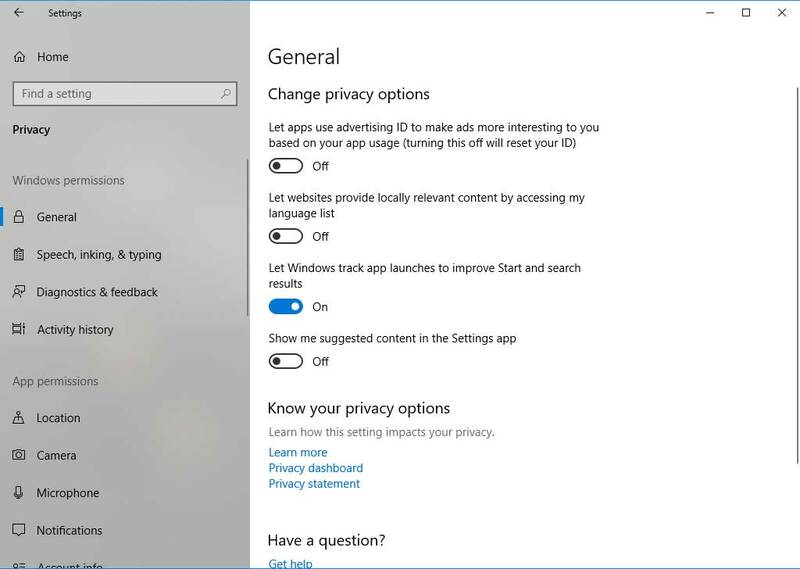 if you want clear and disable windows from storing windows run history just open windows setting go to privacy and disable Let Windows track app launches to improve start and search results , and of course if you want enable it again enable that value .